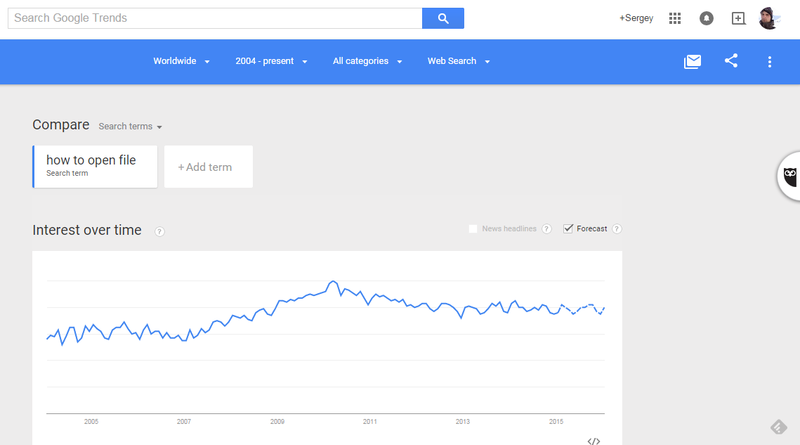 Interest in file opening is traditionally high especially for files with non-standard extensions . 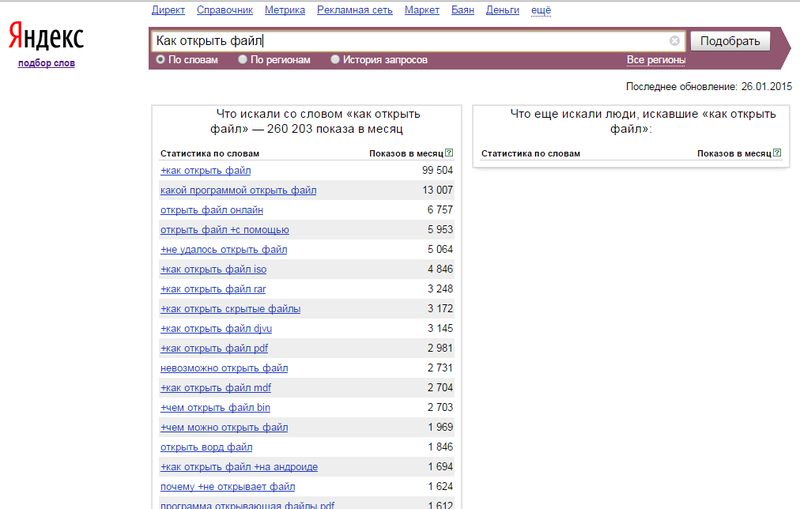 Yandex.Wordstat or Google Trends request "How to open file" tells us that is actually true. Of course you can always google the right openers for your files, install a bunch of programs and do not use them ever again (and we always buy a license, right? :) ). So guys from RollApp who works on running multiple applications through the web, thought and made awesome thing. 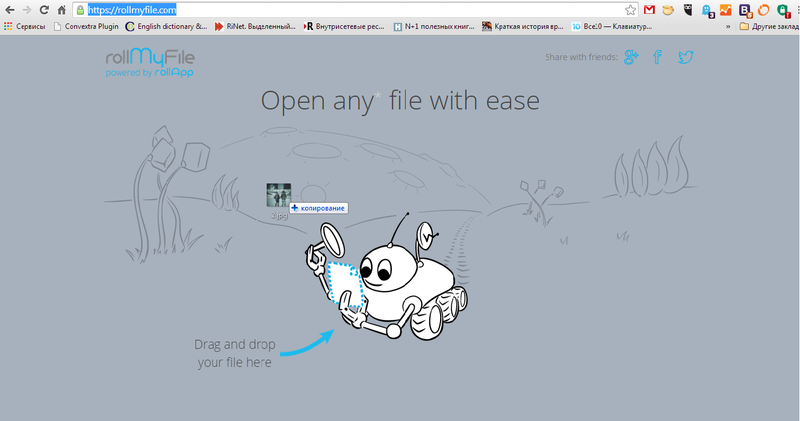 So people can no longer suffer and open any file quickly and in one place (well, at least it works more than with 500 file types). 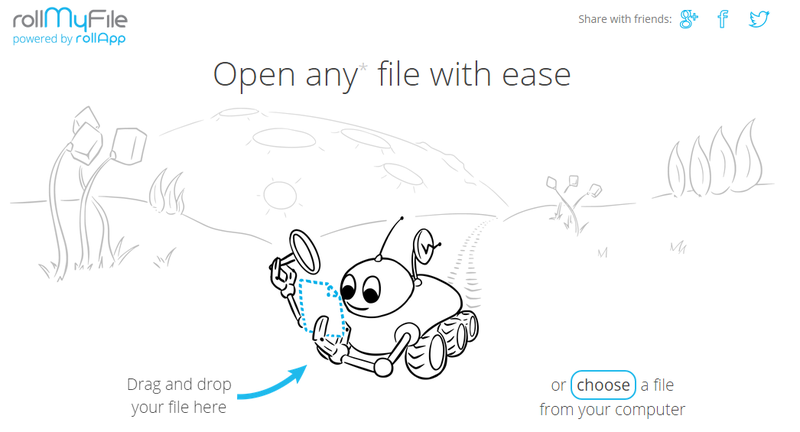 They named it RollMyFile it's kind of universal web file opener. Want to know how to use it? Please read below. 5. 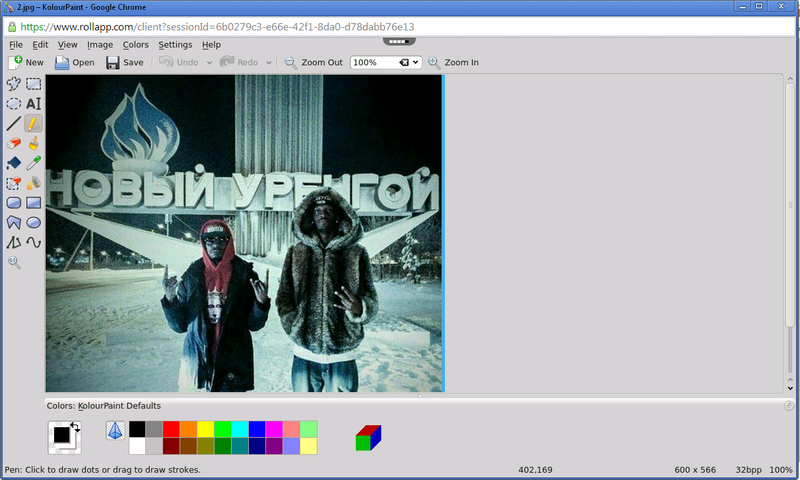 That's it - Editor opened (in my case it is KolourPaint) and you can do all that your heart desires wit your file.